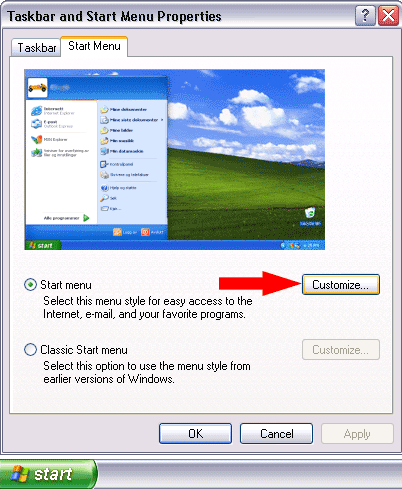 How to Clear Recent Documents in Windows XP. One essential step in removing traces of your personal browsing history on your PC is to Clear the Recent Documents Folder. 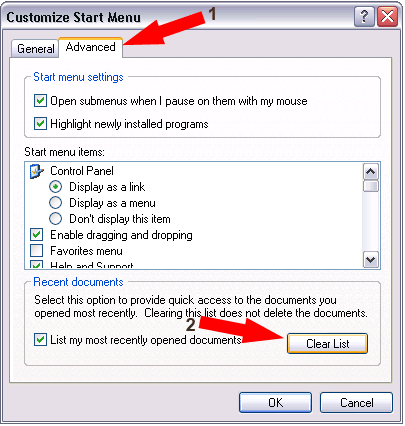 Much like the Clear Recent Items List in Vista, the My Recent Documents Folder in XP displays your most recently accessed files or programs in an effort to make it easier to quickly access those programs or files from the start menu at a later point in time. Your most recently accessed documents should now be removed or deleted from the My Recent Documents folder. If you wish, you can also remove My Recent Documents entirely from the start menu. Simply uncheck the box next to List my most recently opened documents.